I tried to give love another chance. 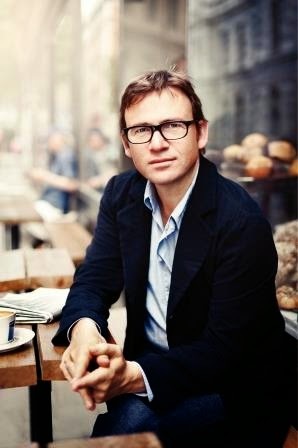 The love for a David Nicholls' books that is. I will admit, I liked Us many degrees more than I enjoyed the mess that was One Day, and even laughed at loud on more than one occasion. But as a whole, Us was a self-indulgent, teeth grinder of a book. The main character was a mess, and rightly so, because his wife and son's characters were pretty much the scum of the earth. I have never felt more inclined to throw a book at my wall, with hopes of actually injuring a few choice characters within. Us was a portrayal of the shining moments of love, and the darkened moments of it's decline. Douglas Petersen is on the verge of losing his wife, but for no good reason, in my opinion. Connie Petersen wakes up in the middle of one night with the courage to utter some despairing words: "...I think our marriage has run it's course. Douglas, I think I want to leave you." What ensues is a maddening switch of timelines between present, and past. Present: Douglas, Connie and their son Albie have gone on their pre-booked Grand Tour of Europe, despite Connie's statement, but to the inner joy of Douglas. He hopes to win his wife back, and finally gain some respect from his son while he's at it. Past: Douglas recounts his unexpected love affair with Connie-starting from before they even met. When they do meet, there couldn't be less fanfare, and more effort on Douglas's part to convince us that what he and Connie shared up until a certain point was pure, and utter, magic. I was having none of it, and maybe that was Nicholl's intention. The story was Douglas's perspective, his view on what he thought the people around him were feeling, and expressing. I would have loved to have Connie's side of the story, happening simultaneously with her husband's. 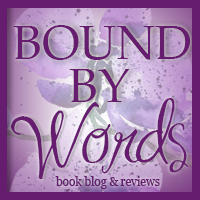 I wanted to know the thoughts of a woman that I only grew to hate more and more as the narrative progressed-Connie was selfish, dissatisfied, and wholly unlikable. I feel as though we were sometimes meant to see Douglas as the enemy, but personally, I wanted to shelter him the entire time. I wanted him to know that he was doing a fantastic job of being a father, and keeping his family provided for. I wanted the whole book to turn into a big "finding yourself" for him. I wanted Connie and Albie to take their self-centered selves into some other book, somewhere else. Nicholl's writing was thought-provoking, the multiple lines I highlighted was proof of that. There were profound statements that spoke to me about my own state of affairs, made words out of thoughts I have never verbalized. 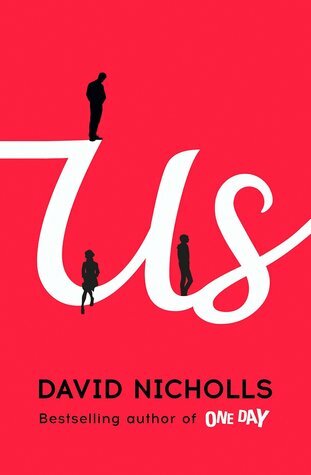 Us definitely was a subjective novel, laid out in a way that allows readers to see themselves in either Douglas or Connie, or even Albie. It was a test of my patience, for sure, and I walked away having picked a side. Whose side will you choose? Recommended for Fans of: Contemporary, Literary Fiction, Doppler by Erlend Loe. author himself discussing the book! Read all about David on his Goodreads Author Page HERE. I like that the author allows readers to identify with the different characters based on where the reader is in his/her own life. 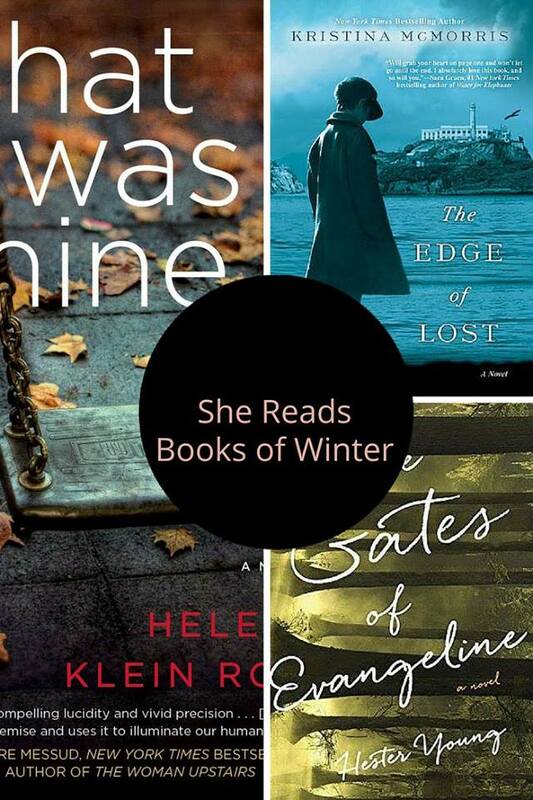 It makes for a very different read for each reader.